This Grobag comes in a refreshing print for older children of 3-6 years old. 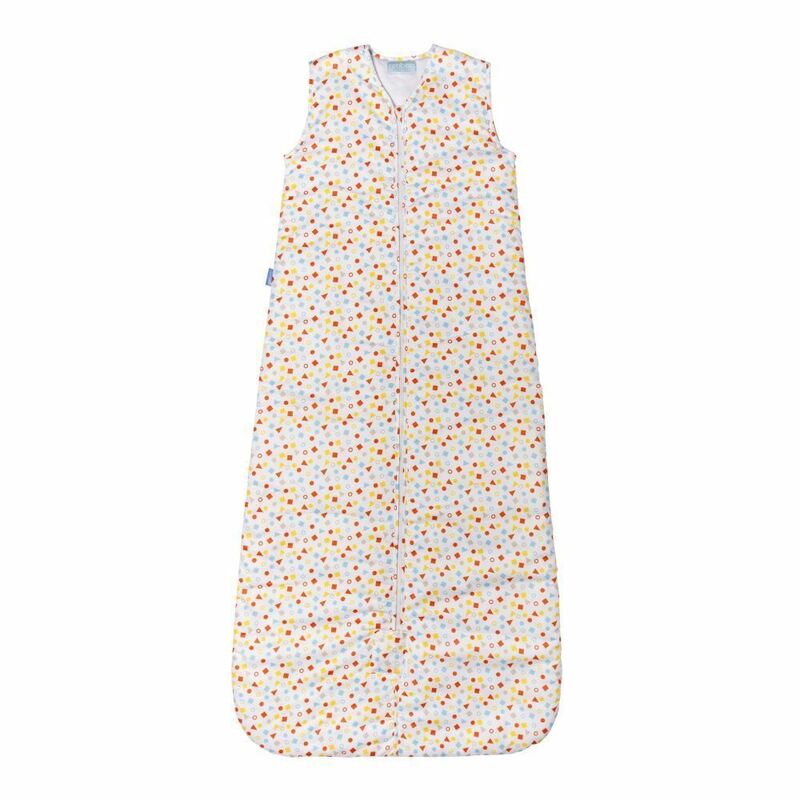 This grobag is suitable for children who are staying in the hospital or are at home but need to be fed through tubes. 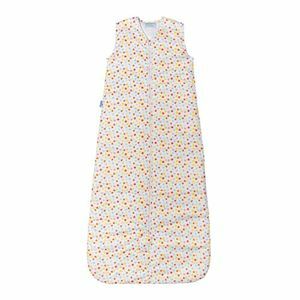 It is available in 1 warmth rating called Tog to make sure that your baby is sleepig at the right temperature inside the grobag. The factors that determine the tog rating of the bag depend upon the number of clothes that the baby is wearing, room temperature and baby's health. The nursery thermometer (included) can be used to pick the correct tog. 2 way front zip with back opening that fits a 5 point travel harness.